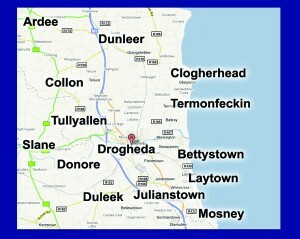 The Drogheda Leader’s unique distribution model ensures that 24,000 copies of Drogheda’s only free quality newspaper reaches potential customers, clients and opinion makers in and around the Drogheda, East Meath and Mid Louth region on a weekly basis. Our key readership has a slight female bias and 86% of our readers are in the ABC 1 social demographic. We deliver 24,000 newspapers directly into homes in the area along with businesses, pickup points and transportation hubs making the Drogheda Leader a very attractive and cost effective proposition for all advertisers. 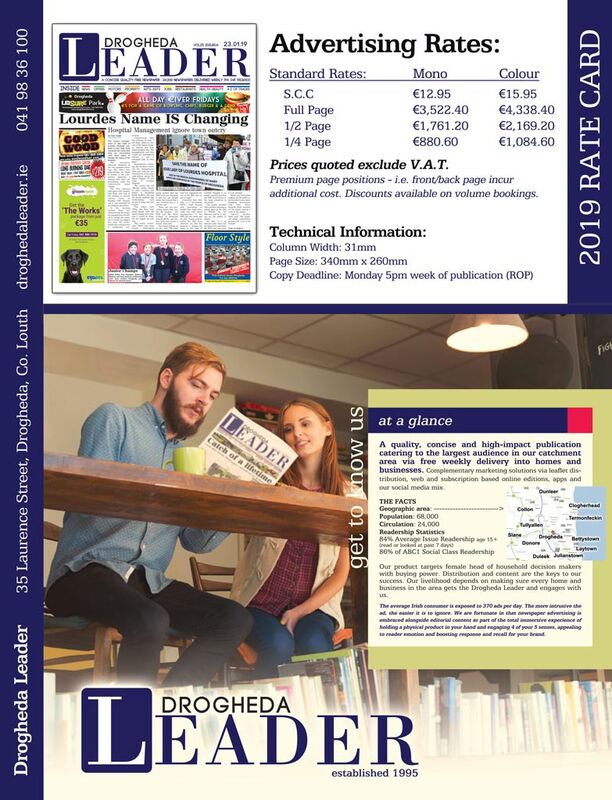 With a readership of 70,000 – the largest readership in the area – the Drogheda Leader will deliver your message to more people in Drogheda and the surrounding areas than any other media outlet. 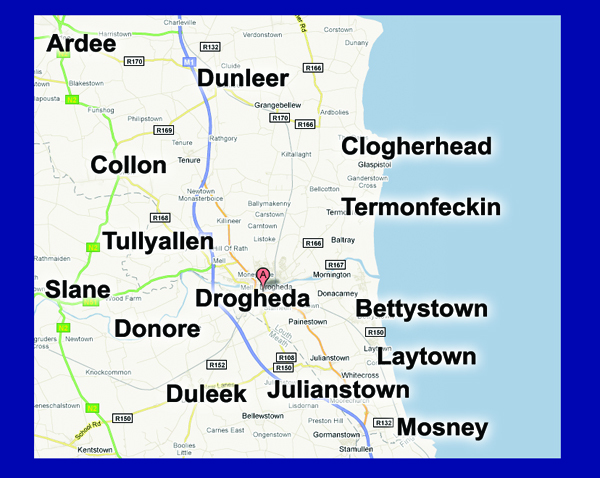 Recent MRBI data that shows the Drogheda Leader has a readership of 70,000 and that 84% of people living in the catchment area read the Drogheda Leader every week. 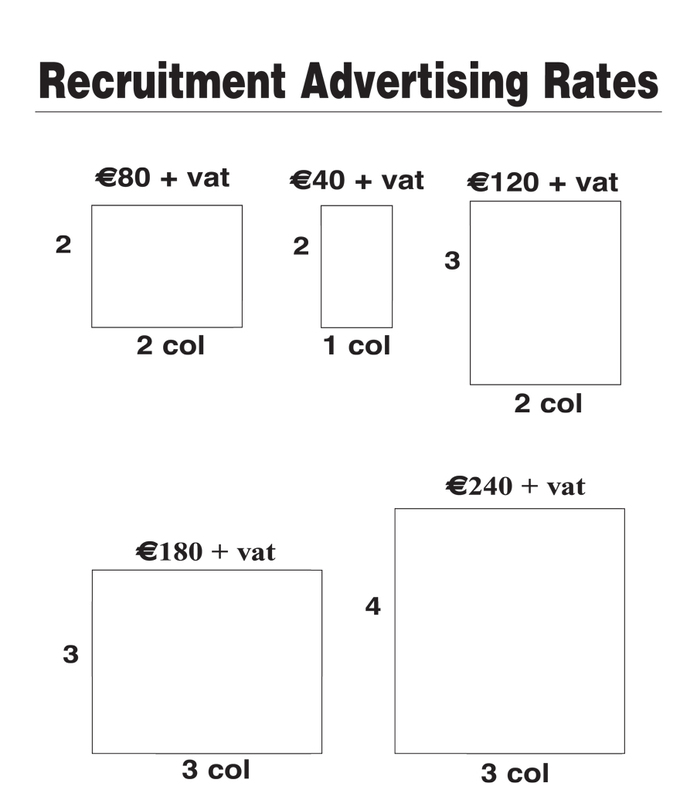 The Drogheda Leader offers a wide range of creative solutions to help advertising messages reach the desired targeted audience. You should consult with your account managers to make sure your message is matched to our readers and tailored for maximum impact. Ideas can be tailored to meet your brand’s needs and objectives, ranging from the simple and inexpensive to reader-involving specials with massive standout and lots more in between. If you have an idea and would like us to come up with something different, or require more information on how to maximise your response, please call us on 041 98 36100. If you need dimensions for any other size, please ring 041 98 36100.